Orange, comprehensive transport outsourcing via oTMS technology platform, enables customers to enjoy all benefits of oneTMS @ no extra cost and usual system implementation effort. Instead, Orange provides instant savings, enhanced experience and juicy data! It's a modern alternative or addition to a traditional 3PL service, like Alipay supplements bank services, and Didi/Uber taxi services. 1. 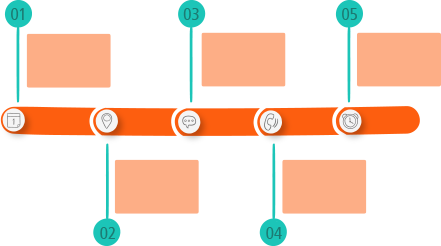 Start with NDA and digitize customer transport profile based on customer data, incl. goods type, industry, SOP, historical volume, cost and SLAs, etc. 2. Use platform big data to simulate cost savings by eliminating unnecessary middlemen, and propose target industry position, rate, SLA, etc. 3. Client accept the proposal and sign contract with guaranteed savings and Orange service scope. 4.oTMS enable awarded suitable direct carriers via technology, payment and control tower service. How we run day to day management? Client access all oneTMS to monitor and measure Orange & carrier performance. We fill the gap between shipper long payment and instant capital demands on small or middle size carriers. Shippers pay us with old payment terms, receive the single all-in invoice from oTMS, but we can pay carrier upon qualified delivery, billing or invoice according to their demands, thus making Orange business very attractive and many carriers would like to offer lower rate with better service. 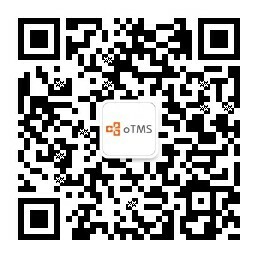 Orange customers could enjoy all oneTMS Data Intelligence for free! We have a set of standard reports with high visual display. You can choose reports to be pushed, and check your advanced tailor made report via Qlikview, a world leading BI tool that we work with.